We take our Margaritas very seriously here at The Salted Rim. We like our margaritas on the rocks and we like them frozen or slushy too. We also take Margarita Machines very seriously too. We’ve tested all of these in our own lab. And by lab, I mean by the pool, on the boat or simply tailgating at a Kenny Chesney concert – really the best place for reviews! 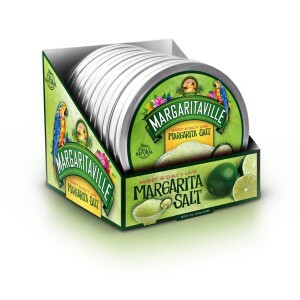 The Margaritaville DM1000 Frozen Concoction Maker is built to party! 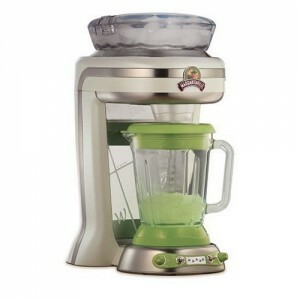 Unlike a blender, this Margrita Machine (or Frozen Concoction Maker) shaves ice and blends it with your favorite ingredients for restaurant-quality consistency every time. Take the guesswork out of frozen beverages with its pre-programmed automatic settings. Simply, fill the ice reservoir with ice, add ingredients to the blending jar and fire it up! It does all the work… you take all the credit! [highlight color=”eg. 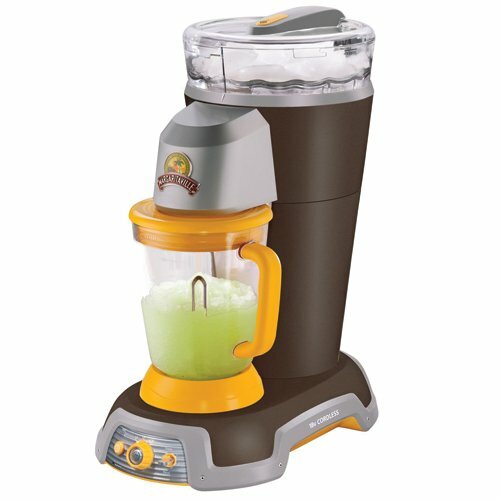 yellow, black”]The best price for the DM1000 Key West Frozen Concoction Maker can be found here at Amazon. 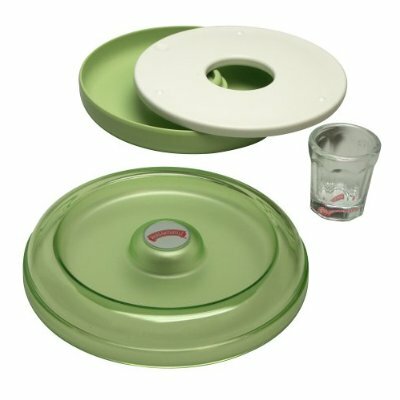 Our Margaritaville DM900 Battery-Powered Frozen-Concoction Maker lives outside in the pool house bar and is what we take when we’re tailgating. 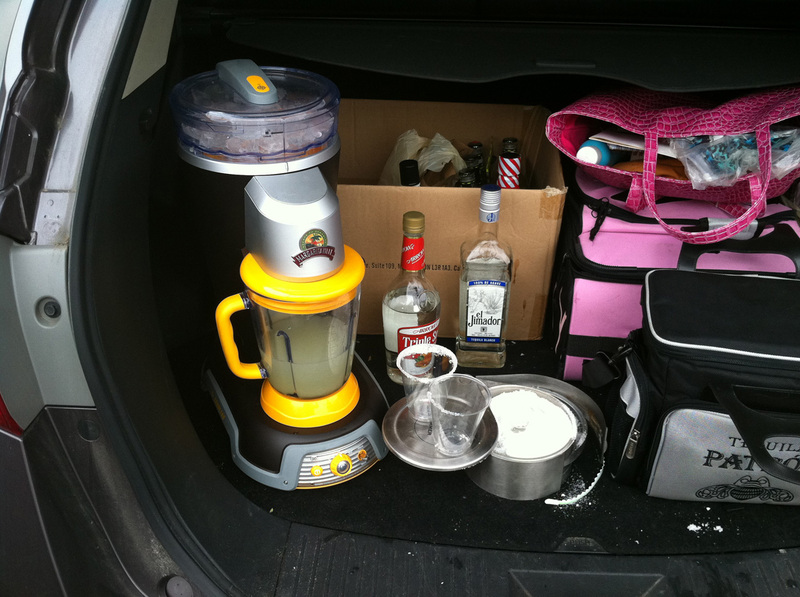 And by the way, speaking of tailgating – please enjoy your margaritas responsibly! Do not drink and drive! With no need for a cord, this portable powerhouse can lead your party into uncharted territories. 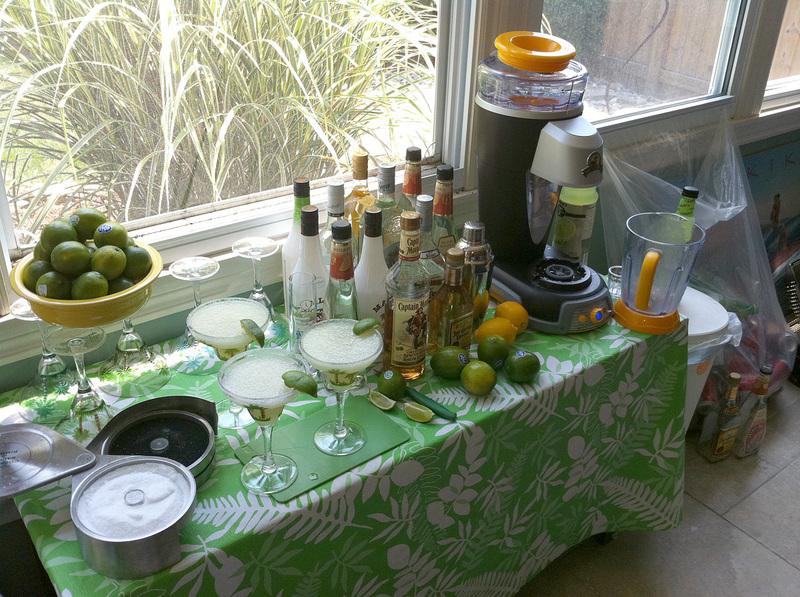 Whip up frozen drinks right on your boat. Take it tailgating. Throw a bash at the beach. Yes, this is Paradise Unplugged. Powerful DC shaving and blending motors produce restaurant quality frozen drinks without a cord. Heavy-duty battery pack creates up to 60 drinks (20 pitchers) on a single charge. 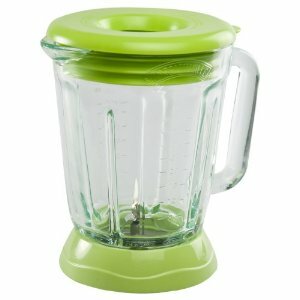 Pre-programmed settings automatically shave ice and blends up to 36 ounces of restaurant-quality frozen drink. 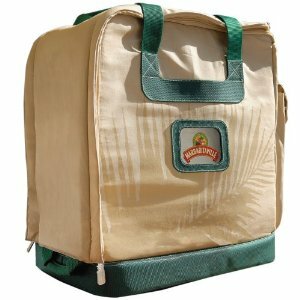 Rugged design, premium graphite finish with mango accent color, durable oversized controls. 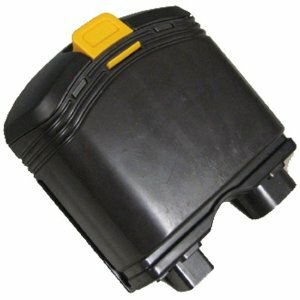 Charging base and one 18V battery pack included. [highlight color=”eg. 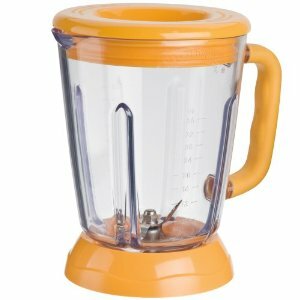 yellow, black”]The best price for the DM900 Explorer Frozen Concoction Maker can be found here at Amazon. This is the DM900 – Explorer in the pool house – ready for action!